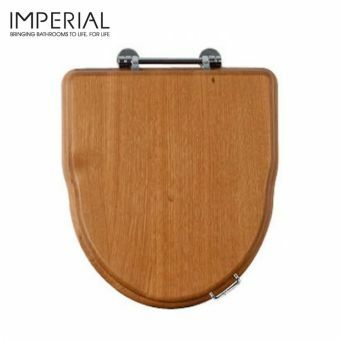 If you want the best in traditional bathroom products there is no other choice than Imperial Bathrooms. 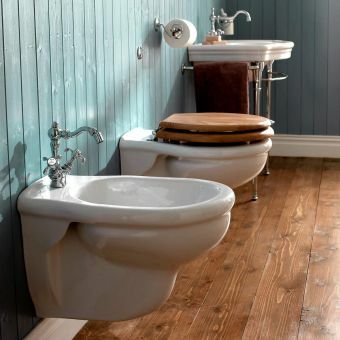 Based in the Midlands, they have been making the most exquisite toilets, basins, baths and furniture by hand for decades. 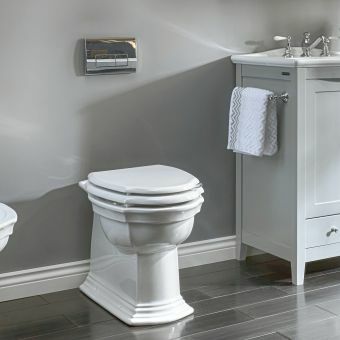 Classic in every sense, Imperial Toilets and Bidets are as comfortable to use as they are beautiful to look at, perfectly complementing the traditional interior with their sculpted, architectural designs. 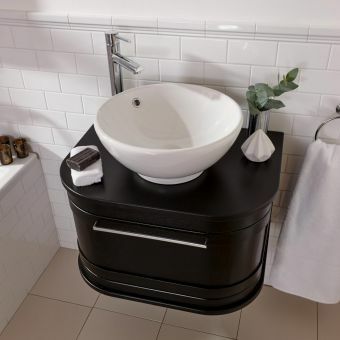 A stunning range of traditionally shaped basins from Imperial, available with pedestals or basin stands, or in inset forms for use with the vanity unit or work surface. 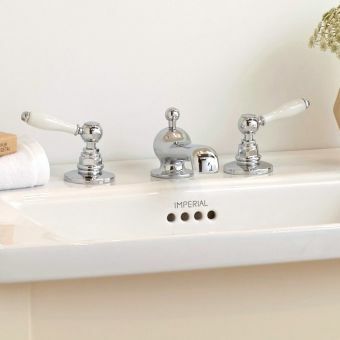 The beautifully rendered, handcrafted furniture from Imperial brings the expert level of quality of the Arts and Crafts movement to the 21st century with its range of vanity units, matching basins and storage cabinets. 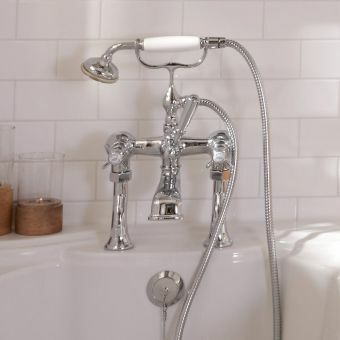 Offering easy control over water flow to the basin, bath or bidet, Imperial taps and mixers are rendered in the gorgeous Victorian style for a natural fit in the traditional interior. 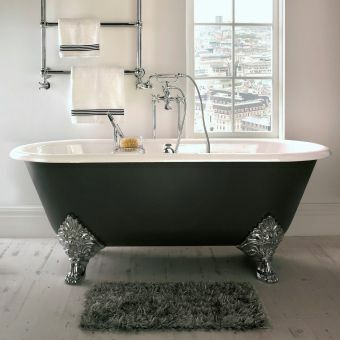 There is no grander statement of luxury than an Imperial bathtub. 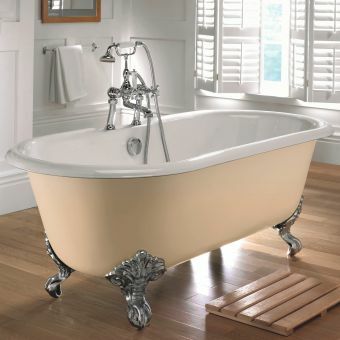 Beautifully made, these tubs are the jewel in the crown of the most sophisticated of living spaces. 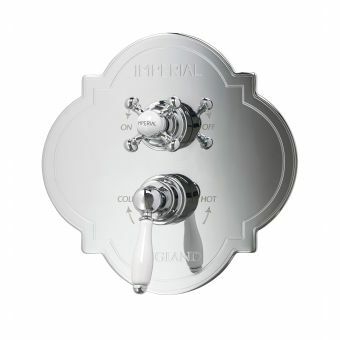 Imperial provide an outstanding collection of showers and valves which can be used to provoke a feeling of grandeur and opulence in any traditional styled bathroom. 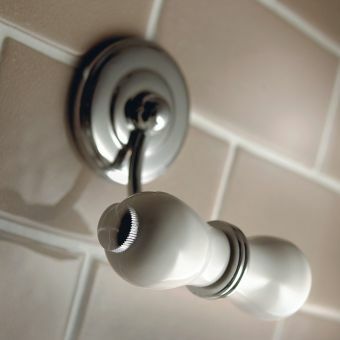 Imperial shower fittings blend inherent beauty with traditional finishes. 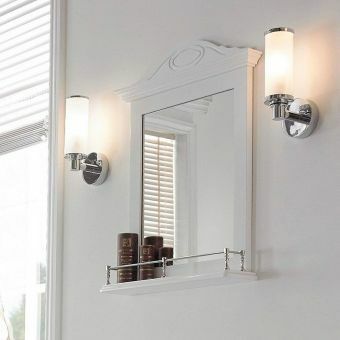 An overtly sophisticated range of bathroom fixtures and light fittings made to the highest quality, Imperial Accessories add a desirable finish to ant traditional luxury interior. 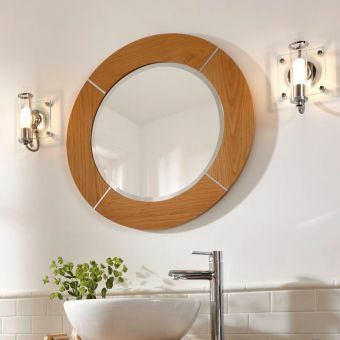 A hand made approach to furniture matched with a timless versatility allows Imperial to create exclusive mirrors that will expand the versatility of any traditional Imperial furniture range. In an age of mass production and cheap impersonations, Imperial is the real deal. 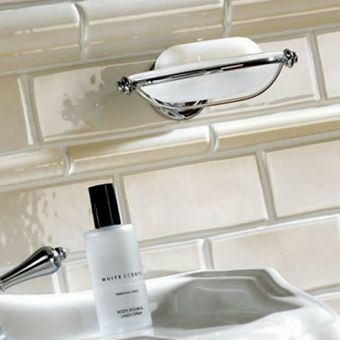 Not only are they based in the UK, most of their production takes place here as well, utilising the skills and craftsmanship that are missing from almost all of the today's bathroom producers. Basins and toilets are moulded, checked, sanded and finally sprayed by hand which is why production takes between one and two weeks to allow for all these processes. Imperial is dedicated to creating the best quality components so you are sure to get the best value for money. Many houses in the UK were made around the turn of the century and have never been more popular with buyers and builders. 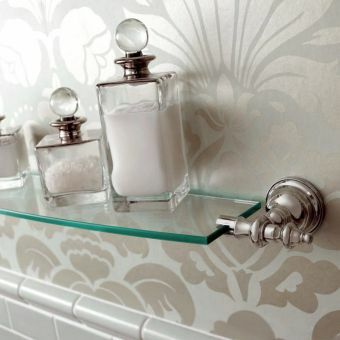 It would be inconceivable to decorate your home in a traditional style but not do the same for the bathroom. Imperial's scope for products is such that the room can be fitted with every possible piece required, all from the same manufacturer. 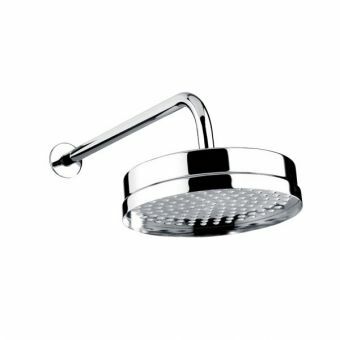 Not only will it match beautifully, but the integrity of all basins, toilets, baths and brassware will be harmonious and rewarding. They may cost more but they will last a lifetime, invest in the future using elements from the past! Not only do they hand to produce all their ceramic ware, furniture is also made on site in separately dedicated workshops. Natural Oak, Wenge and a variety of hand painted finishes have proved to be massively popular, now copied by many others. 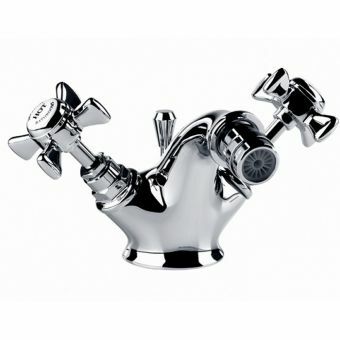 Beautifully designed basins fit perfectly and with a choice of tap holes, your brassware will certainly look the part. Well-proportioned cabinets matched with the refined contours of classical basins define the passion and commitment of the craftsmen that design and build your Imperial pieces. 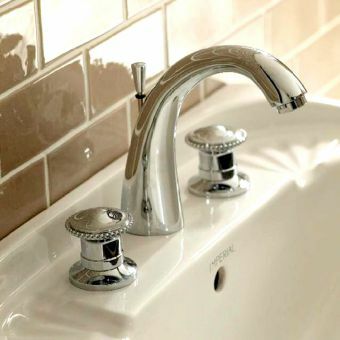 The welcoming ambience of chrome, nickel or gold taps evokes memories of a bygone age mixed with the serenity and elegance of the turn of the century. 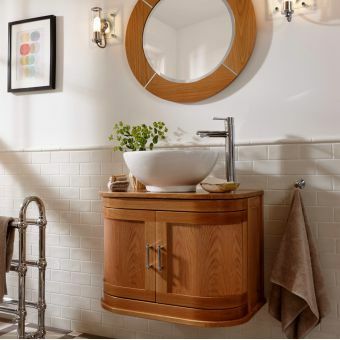 The delicate beauty of their wood finishes or even the hand painted vanity units will bathe you in a sense of well-being that will integrate perfectly into your period bathroom. 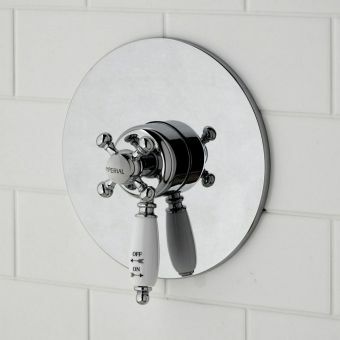 On our Imperial Bathroom pages, you will find everything you could possibly need in both traditional and contemporary styling from sanitary ware, furniture, taps, brassware, baths, hydro-spas and whirlpools, showers and storage solutions. If you can not find what you are looking for please call or email for full details. 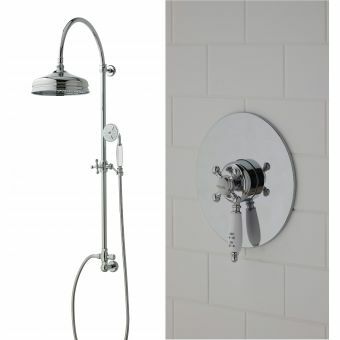 We are aware now that today's bathroom has a multitude of needs and has to be functional for all the family, whether this is for normal bathing, or as a place of peace and tranquillity. 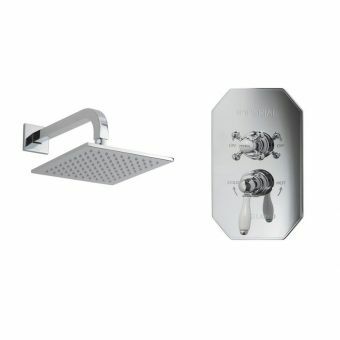 Imperial Bathrooms have many years experience in manufacturing high quality, elegant pieces, and have built their reputation by bringing to you through our site, the best in British manufacturing with the best in timeless style and design. 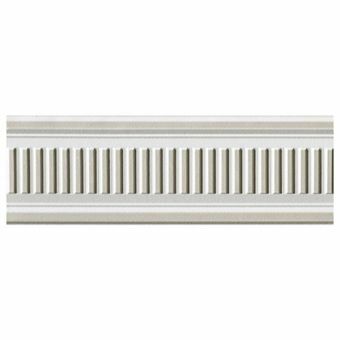 By investing in the timeless classics from this West Midlands manufacturer, you are likely to increase the value of your home for many years to come and to add to the look and design. 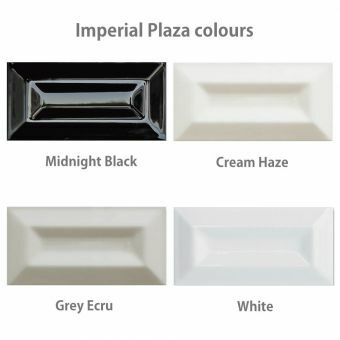 Elegant and traditional ceramic ware is the key to the success of Imperial Bathrooms and has proven time and again that it stands the test of time and these designs never look dated and will usually blend with any style of home. 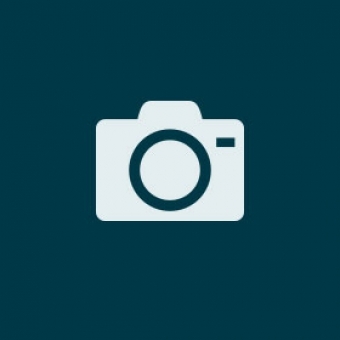 The quality of the product will not disappoint nor will the competitive prices either. 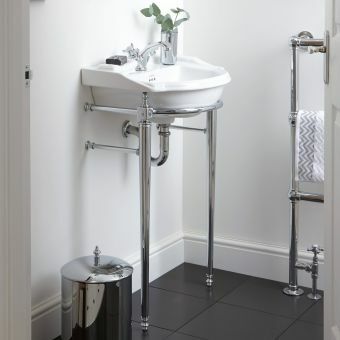 Bold Art Deco influences are apparent throughout the range, with stark geometry to be found in the mirrors, storage units and basin stands. 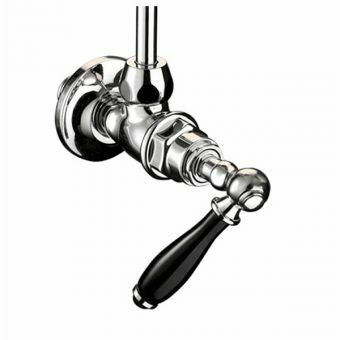 While drawing on past inspirations, Imperial demonstrate their ability to reimagine and innovate products with a genuine period feel, while imbuing them with their own updated character. Broad in scope, Imperial Westminster is a range that warrants consideration when renovating not just a bathroom, but a whole property. 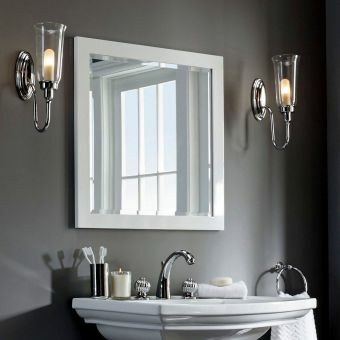 With basins, WC units, vanity units, storage and a mirror all available, mixing and matching these pieces allows for creative interior design. 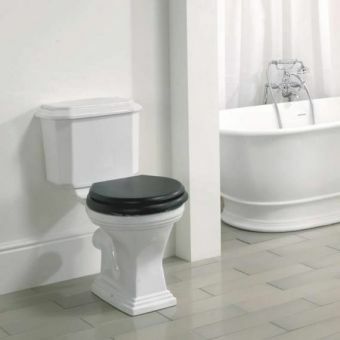 Low level and high-level cistern WC units ensure that there is a suitable option for tall ceiling bathrooms, as well as the closet WC space or cloakroom. Wooden pieces are beautifully realised in classic Oak or the striking darkness of Wenge, tailored for different design approaches but each retaining their own classic appeal. 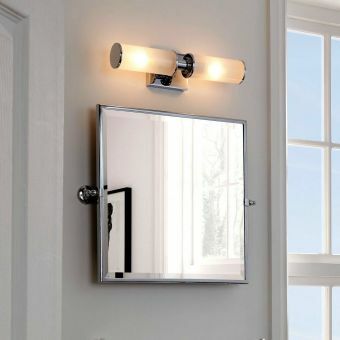 Turning the bathroom into a fresh and inviting space is easy with Oxford. 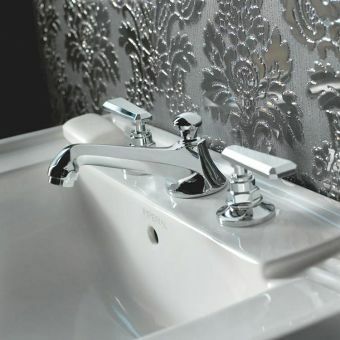 A bright and crisp aspect to both sanitary ware and furniture gives this range plenty of appeal among the user that favours a traditional aspect, with some surprise decorative motifs to be found throughout the range. 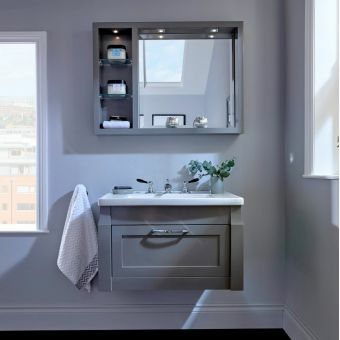 Bow fronted vanity units and an array of basins, including wall hung, cloakroom and underslung options, allow Oxford to cater for a wide range of applications. 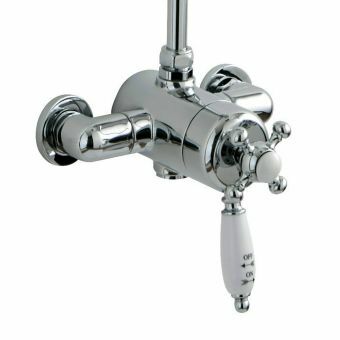 Adding a refreshing twist to the standard white ceramic associated with sanitary ware are the Oxford corner basin and Oxford bidet. Decorated with a charming floral print pattern, these pieces add the summer delights of an English country garden to the bathroom. 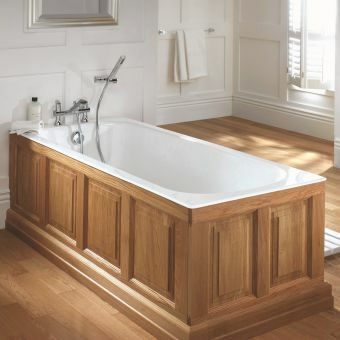 The Imperial Oxford bathroom suite embodies everything that marks out the classic style of the traditional English bathroom. 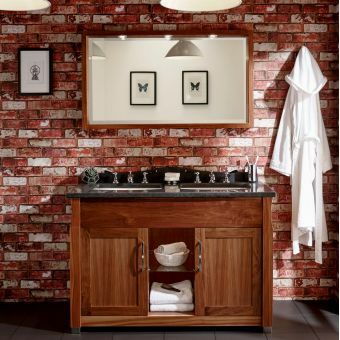 Finely crafted wooden vanity units and traditional low and high-level cistern WC pieces demonstrate the timeless, classic qualities of the design. 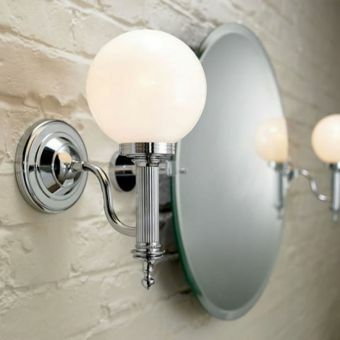 Invite the spirit of the roaring twenties into your home in the guise of Astoria Deco. 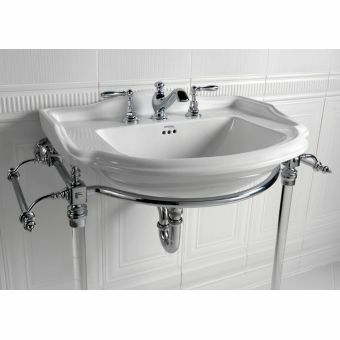 As the name suggests, this stunning series of bathroom furniture pieces are heavily inspired by the Art Deco movement. Stark angles, boldly contrasting materials and an unparalleled sense of chic are all elements brought together in unison in this range. 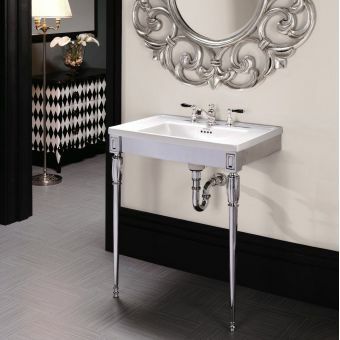 Spanning mirrors, basin stands, bidets and WC units, everything required to create an authentic look of that classic period is on offer. Wood and ceramic ware contrast beautifully, with natural tones and the super cool look of Wenge available to suit specific tastes. 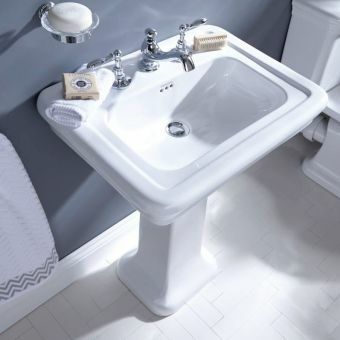 Bespoke octagonal toilet seats and inset basins bring a strong geometry to the range, and for the ultimate in interior cool be sure to inspect the Astoria Deco Cuda wash stations. Guaranteed to make a visual impact, Imperial Astoria Deco is a truly exquisite range that reflects the class of the jazz era. Strong traditional themes run throughout the Bergier range, which embraces a robust appearance and a confident, masculine appearance. Focusing on WC suites, this range has a complementary bidet, cistern and basin set that coordinate naturally with its rugged, rustic feel. 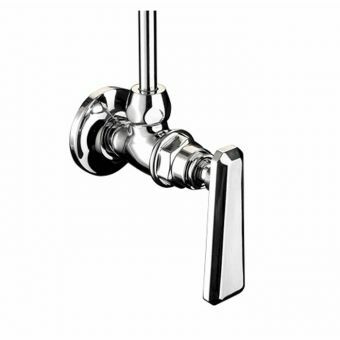 Bergier includes wall mounted, back to wall and close coupled toilets, each a modern concept but realised in the highly attractive, luxury guise of the traditional style associated with Imperial. For the purist, however, traditional low level and high-level cistern arrangements are included. 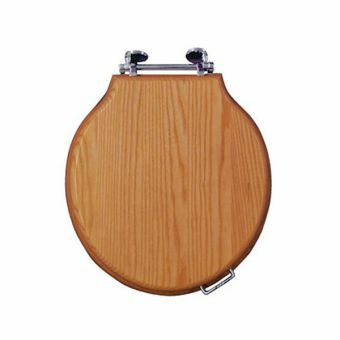 A selection of Bergier toilet seats, one standard and one soft close, each supplied in a wide palette of colours allows for the final customization and detail appropriate to your preferred colour scheme. Demonstrating the Imperial attention to detail, a chrome lifting handle is included on each seat for a safe and hygienic operation. Due to popular demand, Imperial has extended their ever favoured Carlyon range to include an ever wider selection of pieces from which to choose. 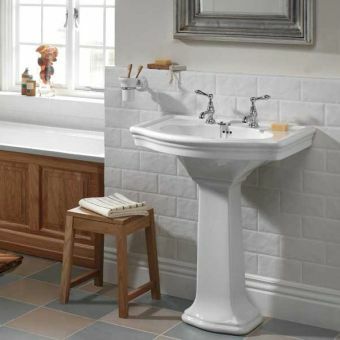 Building on the proud ceramic ware heritage of the Potteries, the sanitary ware in this range is carefully handcrafted to the highest of standards set by Imperial. 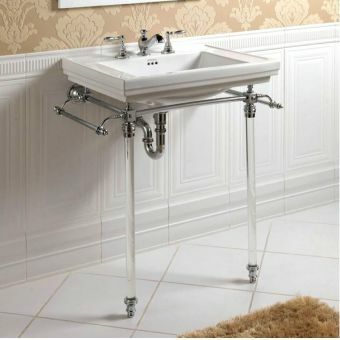 With a selection of basin stands and vanity units on offer, it is an ideal range for fitting out a bathroom, en suite or guestroom. 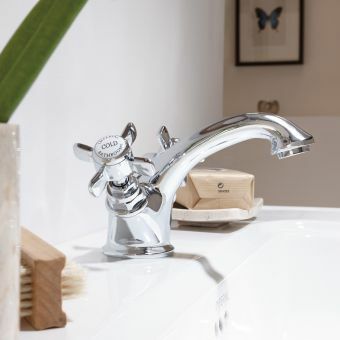 Delightfully balanced with wood and chrome, Carlyon sports elements of the traditional with a fresh and modern twist. 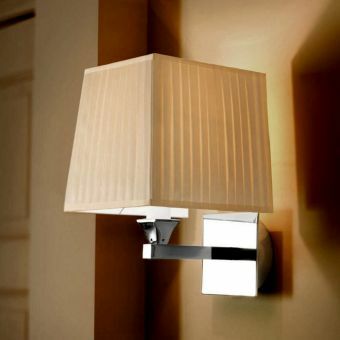 As an additional piece of this range, the Carlyon wall light with glass shade allows for warm ambient lighting to be included, presented in a fixture befitting of the range. 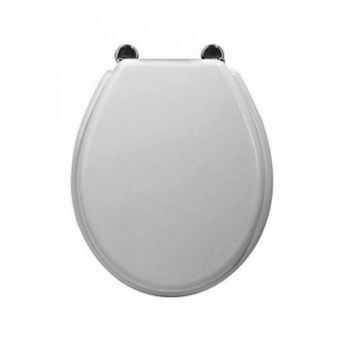 Soft close and standard toilet seats are available, each bearing three different colour options. 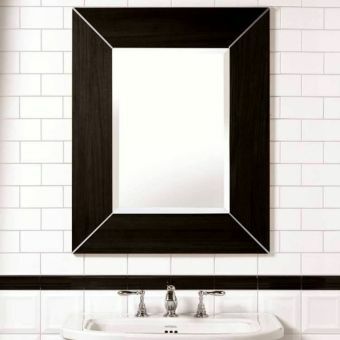 Available rich, warm tones of oak, wenge and white options are available for that touch of monochrome chic. Taking pride in their handiwork, the expertly crafted wooden furniture and storage units are harmoniously balanced with the elegant simplicity of the ceramic ware. 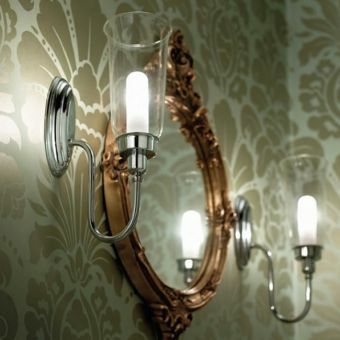 Whether used in the guest house, hotel or domestic setting, Radcliffe imbues its surroundings with a genuine sense of homeliness through its well-crafted products. Each piece of furniture is available either in traditional oak, with all its rich, brown hues, or in chic wenge for a more contemporary edge. 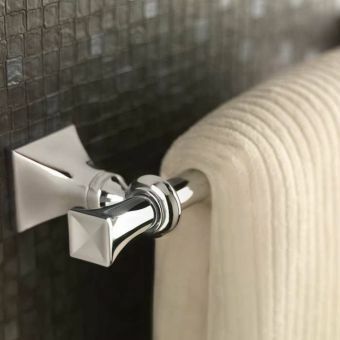 An abundance of pieces, each easily complementing the other, allows for full coordination between as little as two pieces, to a property with the full range employed across multiple bathrooms and en suites. 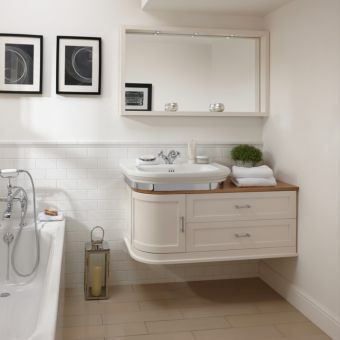 Framed basins rub shoulders with vanity units, while a selection of toilets is complemented by the matching bidet. 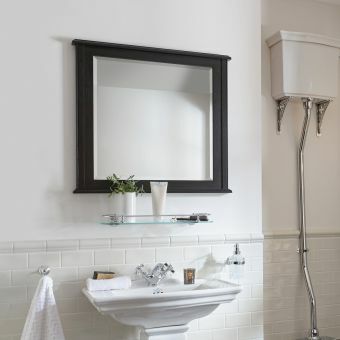 Petite and sophisticated, the smaller bathroom need not be overlooked when it comes to a sense of classic style. Taking a traditional design ethos and applying it to contemporary concepts, space saving pieces have been added to the Etoile range without compromising on function or aesthetic beauty. 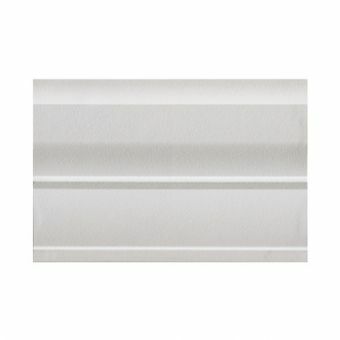 Adding the versatility of application, Etoile includes close coupled and back to wall WC suites. 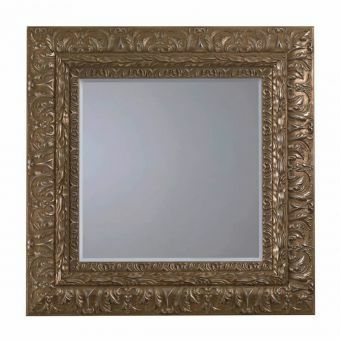 While highly contemporary in concept, these pieces are realised with the traditional styles associated with Imperial. 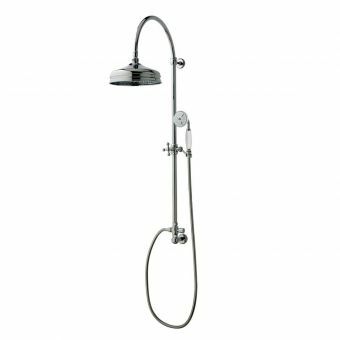 Saving both space and water, these pieces and this range are a fine choice for the en suite or more modestly dimensioned interior. 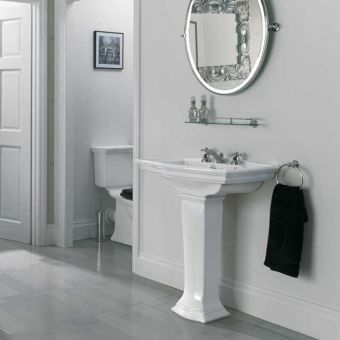 Elegant basin stands, created in chrome, provide a fine alternative to standard basin pedestals, while traditional bidet unit and a soft close toilet seat add further options to add to the tangible sense of luxury with which Imperial Etoile graces every bathroom. 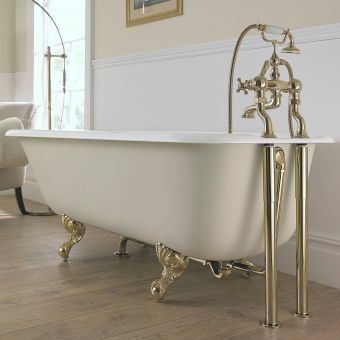 Nothing says luxury more confidently than a cast iron bath tub. 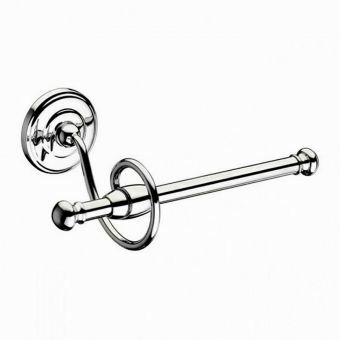 Taking one of the most time honoured items of bathroom furniture, Imperial turn their expert craftsmanship to this most iconic piece. 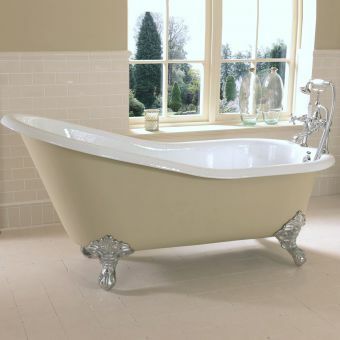 Each of these tubs is a joy to encounter, spoiling us all for choice when selecting which one to take pride of place in the bathroom. Single ended, double ended, and slipper styles are all on show here, with options throughout for a variety of feet and tap hole options, those all important details are open to user customization. 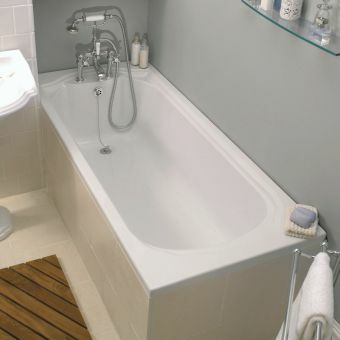 Further to this, these tubs are supplied with a standard grey primer finish. 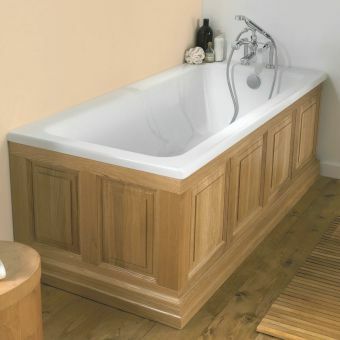 Designed to take a coat of paint easily, these bath tubs can be painted to specification. With this in mind, they can exactly match their surroundings and existing décor, or take on a new colour palette with ease. Esteem is appropriately named. 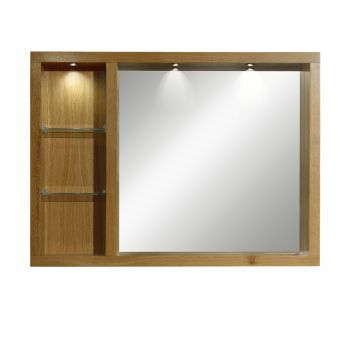 By bringing its presence to the bathroom, a strong, confident aesthetic is realised, with this luxury line of furniture lovingly crafted from wood. 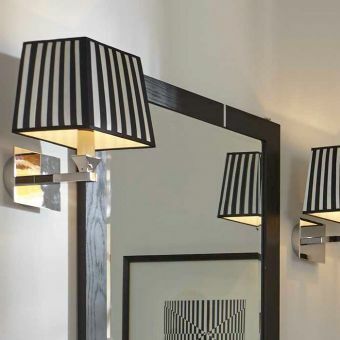 Straight lines and a traditional bent are at the heart of its design ethos, giving it plenty of enduring appeal. 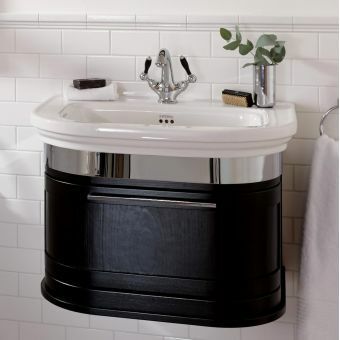 Designed and created by traditional bathroom ware specialists Imperial, Esteem is a range that covers both vintage and contemporary styles. By creating each piece in both Oak and Wenge, the options for including this range in modern and traditional interiors are opened up. The warm, natural tones of Oak bring a tangible sense of the traditional to the bathroom space, whereas the stark drama of the Wenge pieces is a sound choice for contemporary interiors. 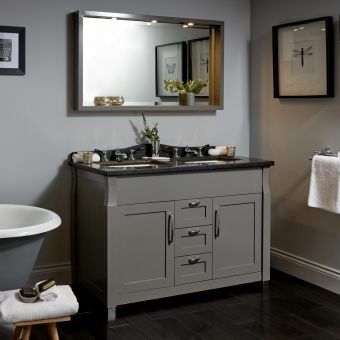 With an Esteem vanity unit, tall cabinet and side unit, an accessible and versatile arrangement can be brought to the bathroom, with the care of craftsmanship immediately visible on each piece. 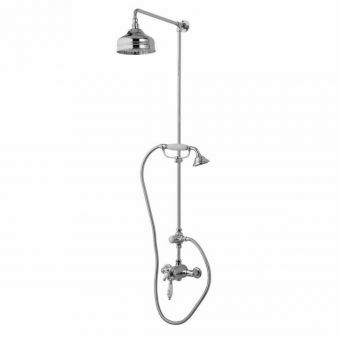 Pure and elegant, Firenze has a rustic quality that invokes a sense of simpler times. 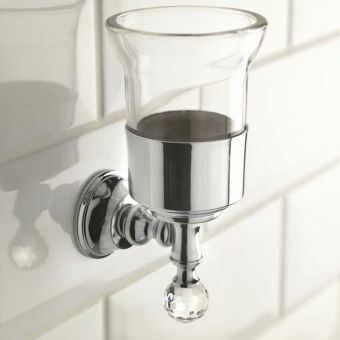 Characterised by clean lines and a timeless appeal, the sanitary ware and matching accessories are a fine addition to any interior that leans towards traditional design qualities. With four different styles of WC unit to choose from, with dedicated oval seats in standard and soft close options, Firenze comes with the benefits of multiple applications. 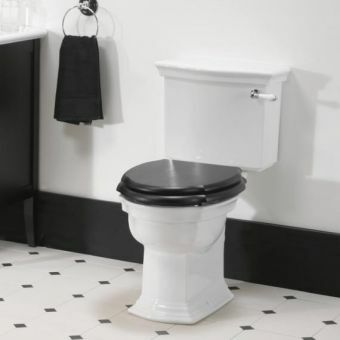 Close coupled, back to wall, and traditional pan and cistern arrangements are on offer, so whether required for the compact, under stair cloakroom or the high ceiling interior, these WC units are capable of filling the role. 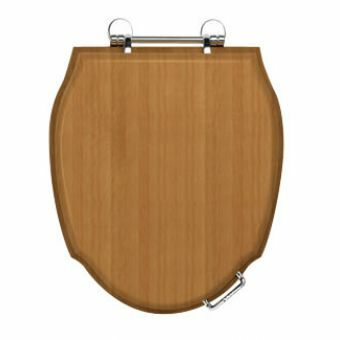 Wooden components, such as the luxury toilet seats specifically designed for their toilet pan counterparts, are available in a range of colours. 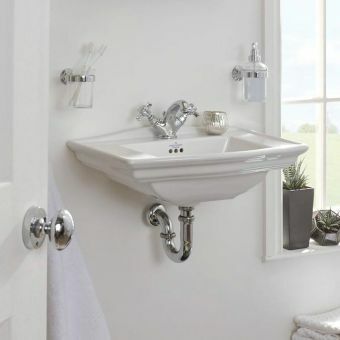 With matching basin and bidet options, Firenze is a compact, simple line that has remained popular with home owners with a taste for period features. The world apart from the run of the mill look of mass produced tiles, Antique Crackle Tiles from Imperial is the perfect solution to create an authentic traditional feel. 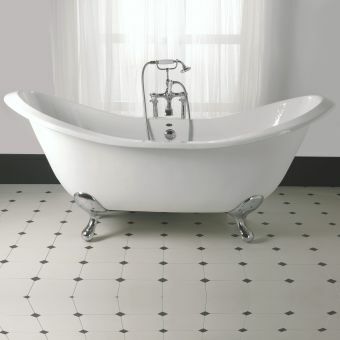 With the current taste for all things vintage, these wall tiles add a genuine touch of period design. Expertly mimicking the distressed look of decades old tiles, these tile sets come with all the advantages of modern production methods for long lasting, durable pieces that will not fade or discolour with age. 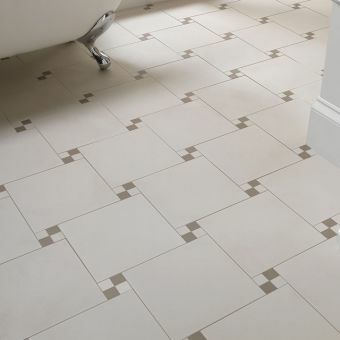 Available in a wide palette of colour options, these exquisite tiles provide the ideal counterpart to the traditionally arranged interior, whatever the colour scheme. 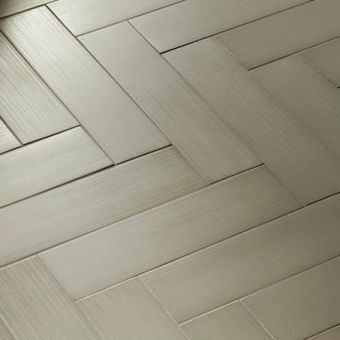 Capable of matching wood, metal or glass materials, and created in a range of sizes with optional dado tiles for a finishing touch, this is a range that the interior designer will find a joy to experiment with. 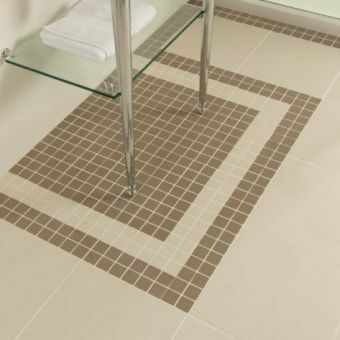 closely patterned geometric borders, Imperial Period Tiles are the obvious option.